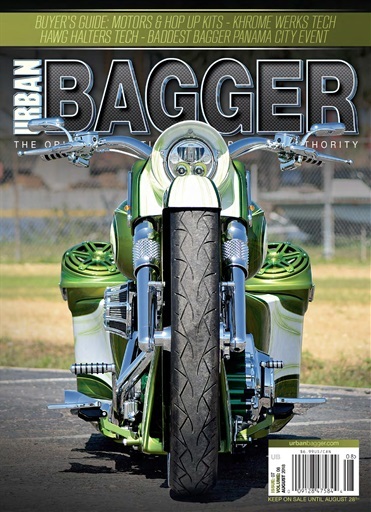 The August issue features TEQUILA (built by the Chopp Shop)! 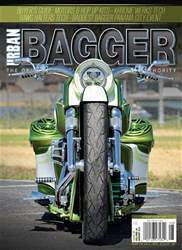 Followed by Blanca (built by Cylent Cycles); Boujee (built by Street Game Performance & Customs); and Dying Breed (built by RPM Designs)! For events, we'll take you to the 2018 Baddest Bagger in Miami and the Baddest Bagger in Panama City Beach. Our tech shop is full this month, with installs from Khrome Werks; Hawg Halters Inc.; Trask; and Harley-Davidson. Don't miss our New Products section and our Buyer's Guides: Motors & Hop Up Kits.